Darlene was born on the 26th of October. Darlene is a technology innovator and serial entrepreneur. She founded her first software company in 2004. Darlene has firsthand experience in what it takes to start and grow a business. She understands the difficulties entrepreneurs encounter in trying to raise finance and the enormous challenges they have to overcome to establish a successful enterprise. Over the past ten years Darlene has used this experience to develop practical, easy-to-use software tools for small businesses. She is the vice-chairperson of the Durban Chamber of Commerce and works across business, government and civil society sectors nationally. She has also been recognised by Swiss-based STARS Group as a future Global Leader. Darlene has been recognised internationally by Microsoft, Voices for Innovation and the Trestle Group as a pioneering business leader and social entrepreneur. After 15 years in the corporate world, Darlene Menzies took time out to pursue her own dreams. 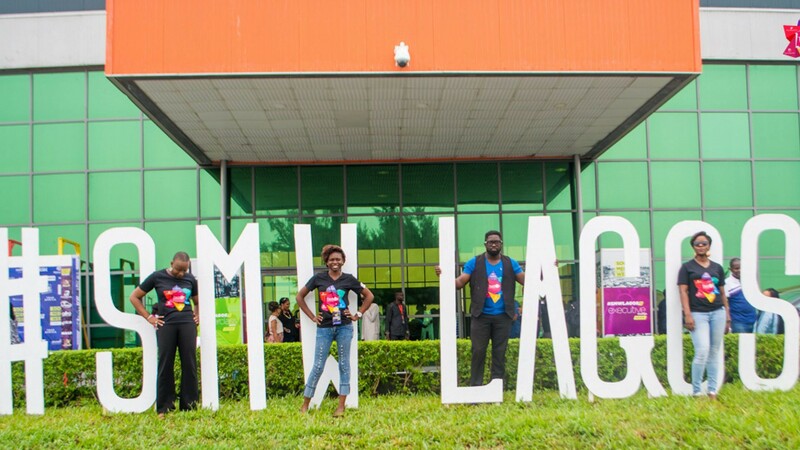 Spotting a gap in the market for customised, web-based and mobile solutions, she launched The Development House (TDH) and began working with SMEs, non-profit organisations and government to develop IT systems specifically tailored for their needs. The Development House created SMEasy; a unique Accounting and Business Management solution for the SMME market. SMEasy is specifically designed for people who don’t understand accounting. SMEasy won the World Summit Awards for Best Business and e-Commerce Product in the 2013 . Darlene was successful in raising significant investment for SMEasy from venture capital funders that include 4Di Capital, a Reinet Group and Oppenheimer Sons subsidiary. 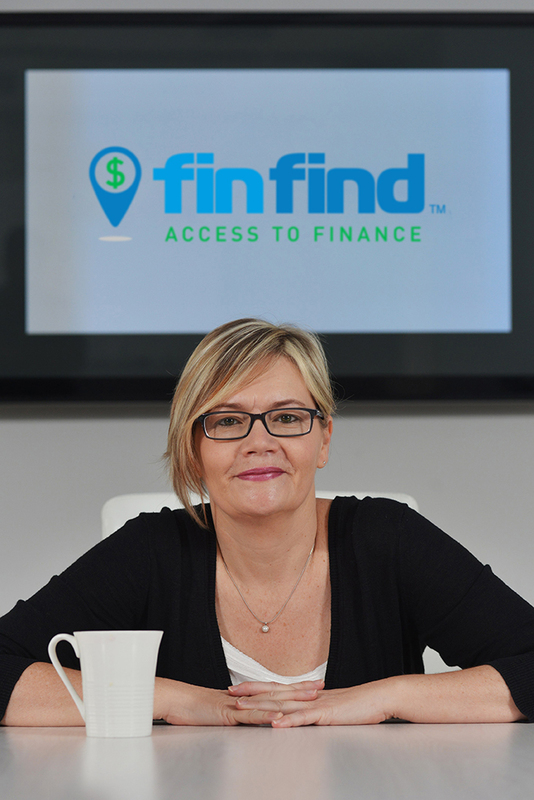 She also created Finfind; a one-stop solution for access to finance for small business. Finfind is available via both on the web and mobile. Finfind brings together the providers and seekers of SMME finance with a focus on readying small businesses to access finance. Finfind is the result of a five year research initiative by USAID aimed at addressing the challenge of small business failure. Darlene is also a radio spokesperson who comments on the SME sector. She is quoted in the national press on matters of entrepreneurship and small business development. Darlene is described by industry colleagues as a conscientious capitalist who believes that business should play a leading role in the fight against poverty in South Africa. She works alongside Government, Business and Civil Society to address youth unemployment and to develop small businesses. Her life motto is “to live an extraordinary life you must resist an ordinary approach”. 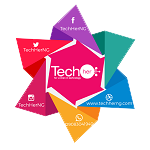 At TechHer, we believe that one can be anything they want to be if you put your mind to it. Darlene has absolutely won our hearts.